*Please note that upon submission, forms will not be returned to the applicant. *Scholarships are available for those in need of financial assistance. Please submit the scholarship form if interested in applying for aid. Room and Board: $700/month (includes utility fee and all meals). Those interested in staying over the summer vacation must pay an additional cost. Other Info: Students are responsible for their own medical insurance and other personal necessities. 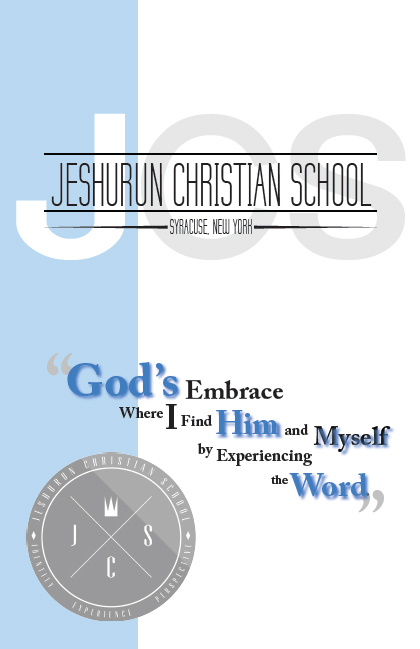 Please note that JCS instructs each student through a homeschooling curriculum.